Stand out from the crowd, build your Company Profile page on the WNiF Supplier Guide. 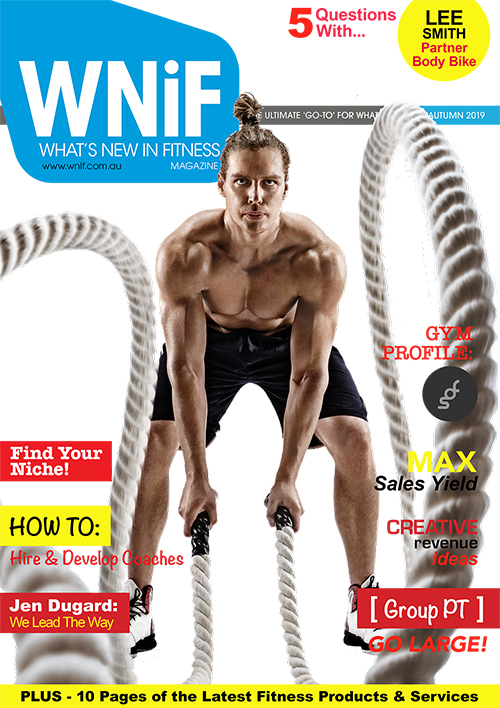 The WNiF Supplier Guide is unlike any other source of information for your fitness supplier business anywhere online. All Premium advertiser on www.WNiF.com.au receive a new ‘Company Profile’ page in the WNiF Suppliers Guide. 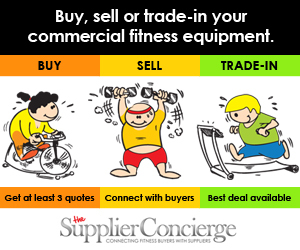 That means you can now provide a comprehensive summary of your business and how it fits as a serious fitness supplier solution to the Australian ‘trade’. You have full access to your ‘Company Profile’ page for any updates or edits to your business description, product images, new video releases, new brochures, new clients, services etc. ‘Profile’ content with logo – unlimited content for your story! ‘Brands’ – Particularly useful if you offer a variety of brand solutions (add up to 12). ‘Our Recent Posts’ – Shows (in chronological order), the last three posts/articles your business has in the WNiF website. This is an automated function on your promotional page. ‘Our Gallery’ – Display your product images (add up to 15 images, displays the first 10 – drag and drop functionality). ‘Enquiry Form’ – General customer enquiry form delivered to your registered email address in real time (add up to 10 email addresses). ‘Request a Callback’ – Quick call to action request from a viewer delivered to your registered email address in real time. 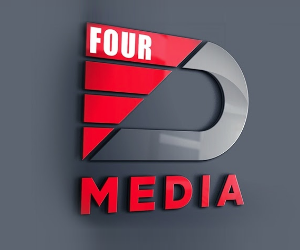 ‘Our Latest Videos’ – Display your promotional or product videos (add up to 4). ‘Current Promotion’ – Free 300×250 pixels advertising block for suppliers to promote a special offer or discount to ‘trade’. 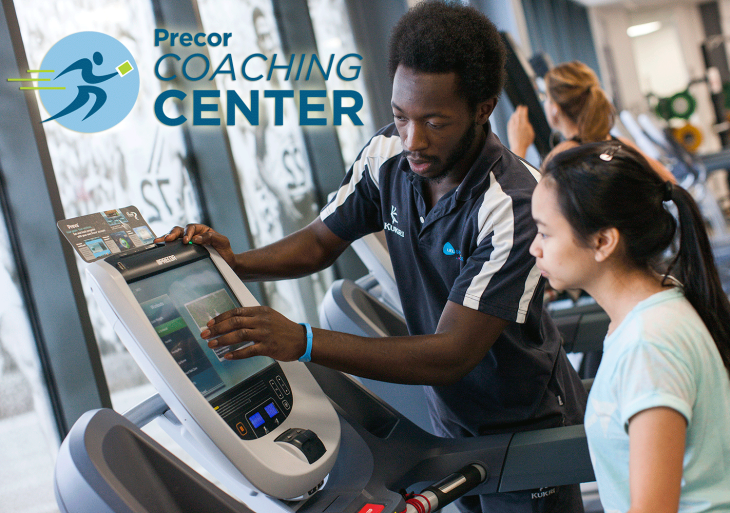 ‘Our Clients’ – Displays up to 12 of your clients (add up to 30). ‘Product Brochures’ – Create links to downloadable brochures for your products or services (add up to 5). ‘Our Contact Information’ – Your telephone number, website and Google interactive map. ‘We Supply’ – A summary of your supplier categories within the WNiF Suppliers Guide (list in any relevant category or sub-category). ‘Other Services’ – Add additional services that may be of interest to your readers (add up to 6). Your ‘Company Profile’ page is self-managed, so you can update and edit your content at anytime. Why is it important to keep your ‘Company Profile’ up to date? It’s important to keep your Company Profile page up to date because any articles, posts or press releases associated with your businesses will have a link back to your Company Profile page. It’s advisable therefore, that you present your readers with up-to-date and relevant information on your business activities, your products and or services and any ‘trade’ offers or incentives you may have at that time. Build your Company Profile page now, contact the Team on 1300 38 38 77 or email craig@wnif.com.au. Looking to build an online profile? Contact the WNiF Team today on 1300 38 38 77 and find out how easy it is.